Out of Decatur GA. by way of Cincinnati Ohio Goldy has been in this game for quite some time. His laid back, slick delivery sets him apart from your average rapper. With real life stories and vivid imagery you can feel the pain and truth in his lyrics. His in-depth style of rhymin’ gives you a peek into his life as well as his struggle, and entertains you all at the same time. 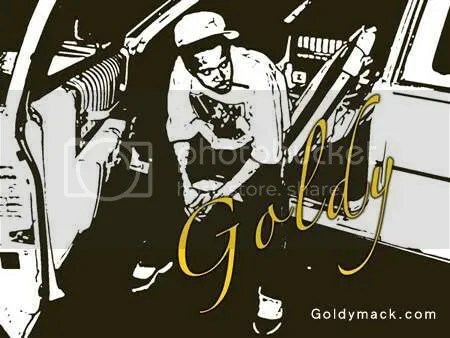 With a solid street buzz, and major labels bidding to sign him, its time for Goldy to finally display his talent to the world. ::Listen to more of Goldy Music here !!! You are currently browsing the archives for the Myspace Artist category.